1923 Fiberglass C-cab Delivery Fiberglass body: Body comes with 3" channeled floor, insert, and passenger side door and back door are hinged and latched. We use a '32 style dash in our C-Cab. The inside roof is reinforced with 13mm honeycomb material. 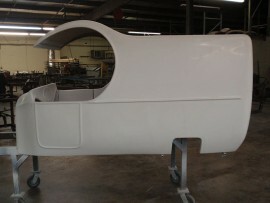 This body will fit on Spirit's C-Cab frame. 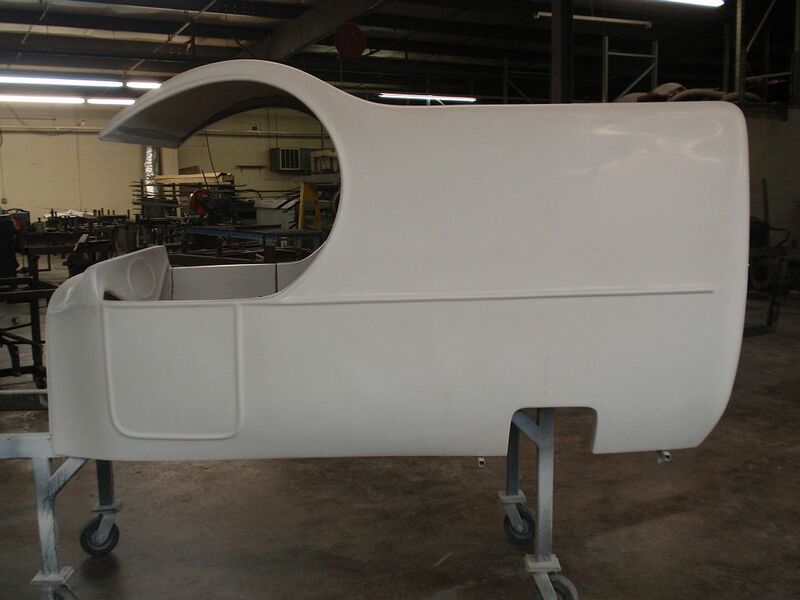 We offer this body with a rolling chassis. Body will be in while gel coat. Please allow 2-3 weeks lead time if not in stock. Need to call for shipping quote. Website will not calculate truck freight. If you place an order shipping will need to be added to the order.